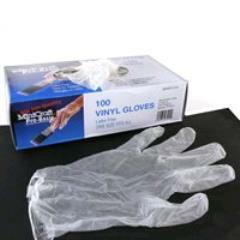 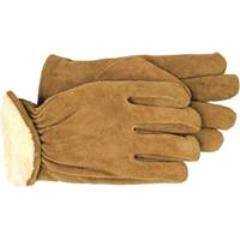 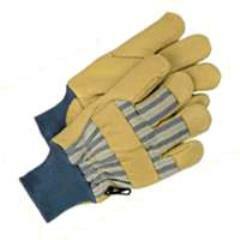 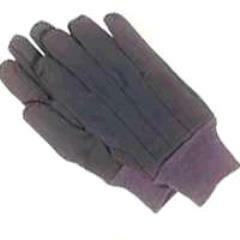 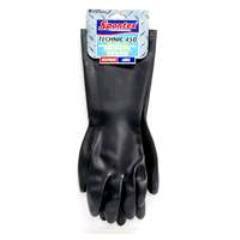 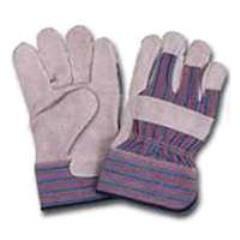 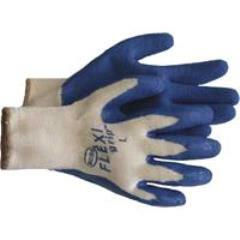 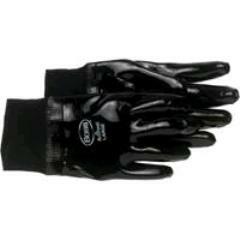 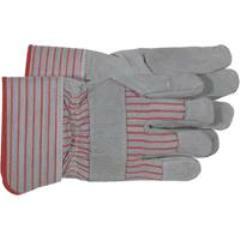 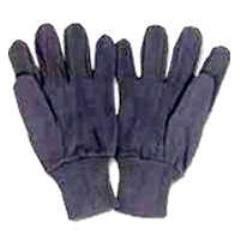 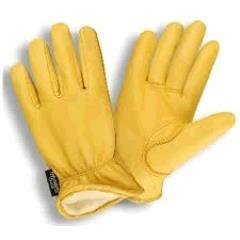 Glove Flexigrip Latex Size Lg. 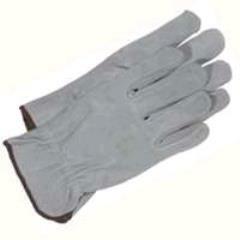 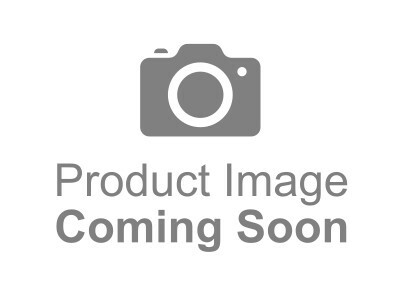 Glove Grey Split Leather Med. 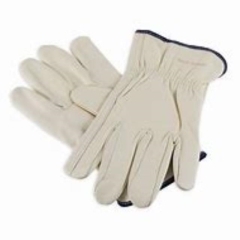 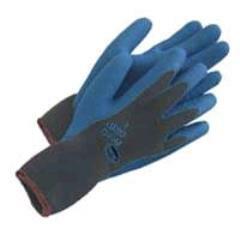 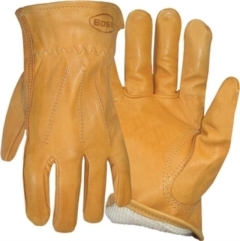 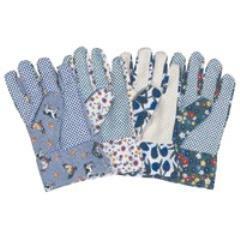 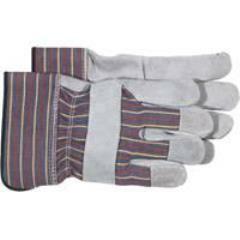 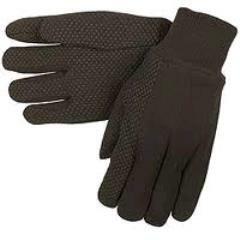 * Please call us with any questions about our sales - gloves in Aberdeen OH, Maysville KY, Manchester, Georgetown, West Union and the Cincinnati Metro Area.